GLENDORA, CA – February 7, 2019 – (Motor Sports Newswire) – At all 24 NHRA Mello Yello Drag Racing Series events in 2019 those in attendance can use the NHRA MotorPass within the MOTORVERSE LIVE app on their smart phones to engage with drivers, teams, and NHRA partners in an entertaining and frictionless form. The MOTORVERSE LIVE platform leverages proven fan engagement technology to create a one-of-a-kind fan experience for NHRA drag racing fans. 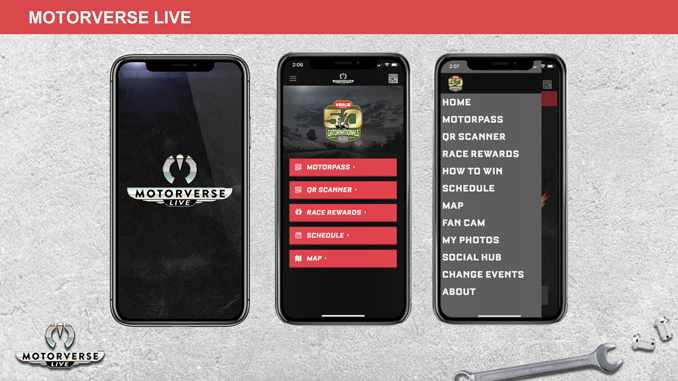 MOTORVERSE LIVE provides the perfect mix of fun, exclusive access, real-time race day information, and unique motor centric content. Fans with the MOTORVERSE LIVE app are able to schedule exclusive meet and greets, receive real-time updates on unique fan experiences taking place on the NHRA Midway, and more. Spectators will also be able to win signed memorabilia each day at NHRA Mello Yello Drag Racing Series events by checking-in via the app after visiting select sponsors and race teams. The app is available for download on both iOS and Android devices. MOTORVERSE LIVE is a division of LiveCity Events LLC based in Tampa Florida. LiveCity Events offers unique live centric solutions for cities, event organizers and communities of interest such as fans who are passionate about all things motor centric. 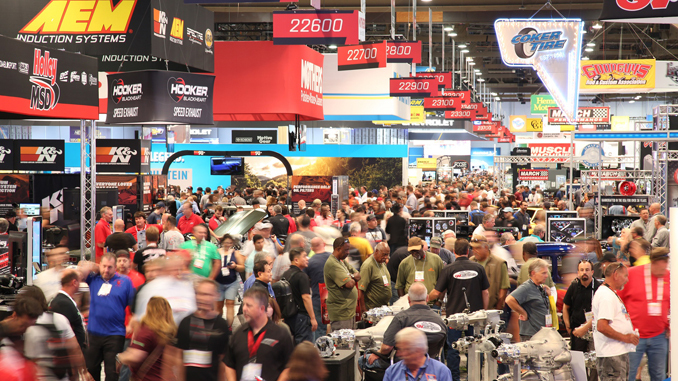 MOTORVERSE LIVE partners with the worlds top technology providers and events to provide unmatched data collection, unparalleled fan experience and undeniable ROI for event organizers.